Rise of the Guardians Screencaps - Jack Frost. 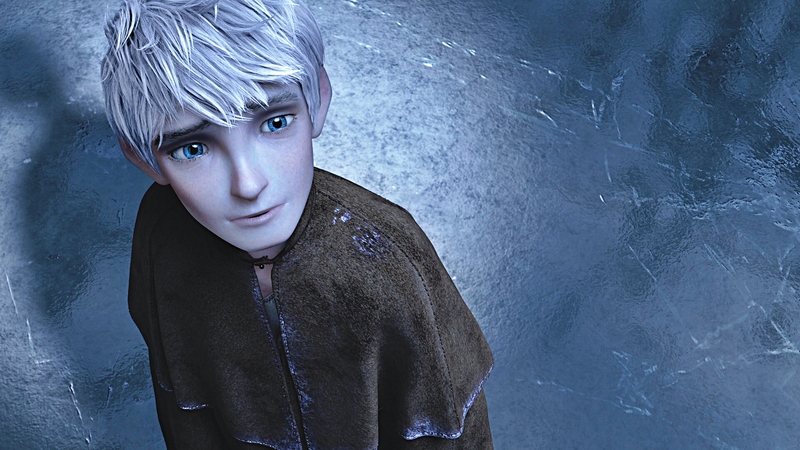 Screencapture of Jack Frost from "Rise of the Guardians" (2012). HD Wallpaper and background images in the Rise of the Guardians club tagged: rise of the guardians rise of the guardians screencaps jack frost pruefever. This Rise of the Guardians photo might contain abrigo de piel, cuello de piel, acento de pieles, acento de piel, and piel de abrigo.